No, I don’t mean the electronics. I mean the design. No need to blow it up and start over. Just rip out the weak excuse for an engine and put in a real one. A diesel. Here’s proof that Lexus is only half-heartedly entering the efficiency market. First, they replaced the engine when they put it in an endurance competition. The race car uses the same hybrid drive system as a road-going CT200h, which means it can save fuel by turning off its gasoline engine when braking for turns, and receive a boost from its electric motor when accelerating. Lexus says the car will use less fuel and produce fewer toxic emissions than other race cars, but we suspect this is primarily a marketing push. Ouch. Apparently the “feeble” engineering sacrificed too much performance. It should not have to be a trade-off. 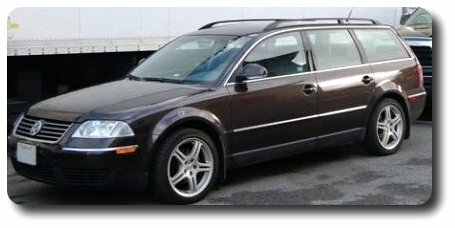 What is with the secret 2.4-liter gasoline engine? Does it have better engineering or are they too embarrassed to admit that it’s a giant gas-guzzler? 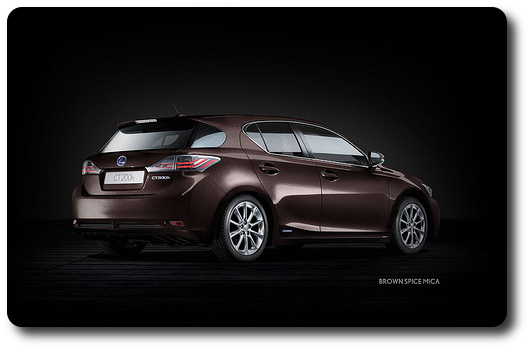 Second, consider a Lexus CT 200h heavily modified by Fox Marketing. It attaches an Eaton supercharger to the “feeble” engine to reach 300 horsepower. A factory CT 200h is able to achieve only 40 mpg. Adding a supercharger (either roots or centrifugal) is not going to help that number. If a driver pushes the engine they will be consuming additional fuel to achieve more power so…I would guess it’s back down in the 20s. Compare that regression in engineering to the Volvo V60 diesel-electric hybrid, which reaches 125 mpg yet provides 285 horsepower and 472 pound feet of torque. Would you give fifteen horses to get over a 100 miles more per gallon? If you want the top average speed possible, you will say yes. So the bottom-line is that Lexus already can be found ripping up their design and throwing out the engine on the CT200h, as if they don’t even believe their own mistake. I have to point out that their marketing campaign also is a bit familiar. The CT200h mpg could have been acceptable in 2004. Even then, however, it would lack flexibility of fuel sources and wouldn’t give the performance necessary to haul people and gear. I still would have to hack it like the Hobbit Prius (netcat prius? ), which could be fun but a waste of time compared to just buying a 2004 diesel. Today I would expect an industry leader to offer nothing less than 60 mpg with over 300 pound feet of torque. 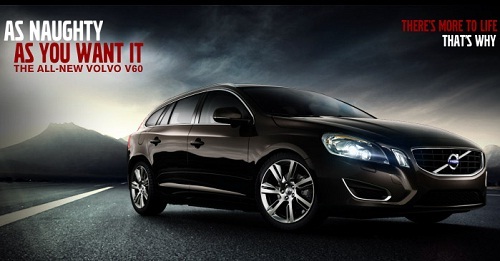 After all, the 2012 model diesel cars like the V60 above are selling over 100 mpg without sacrificing performance or power. My question to Lexus is if they’re going to do all this work to squeeze out some more performance every time they really want to drive it or put it in a showroom then why not also maintain efficiency by dropping a Lexus 200d under the hood (2.2 liters, 45 mpg, 177 horsepower, 300 pound feet of torque). Yes, 45 mpg with plenty of power even before they add a hybrid system. I would buy that in a hybrid…unless Ford offers something from their diesel Jaguar experience first. Lexus should step their game up. Diesels are heavier and impact performance. That could be a reason.